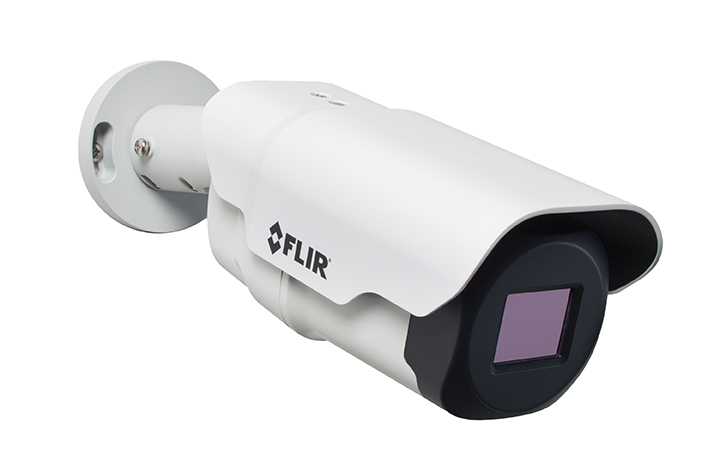 the FLIR FB-Series O fixed bullet thermal security camera designed for short to mid-range perimeter protection. The FLIR FB-Series O offers plug-and-play integration with FLIR United VMS and certified by other major third-party video management solutions, making it a versatile solution for new or existing security systems. The FLIR FB-Series O, which comes with FLIR’s industry-leading 10-year warranty on the thermal sensor and a three-year warranty on the camera body, will be available to order in August 2017 through established FLIR dealers and integrators. For more information on the FLIR FB-Series O and FLIR’s complete line of security solutions, visit www.flir.com/security. Norfolk and Norwich University Hospital chooses FLIR’s Latitude VMS to ensure safety for patients, visitors and staff.